Ken's book The Outstanding Actor - Seven Keys to Success has received considerable press coverage. What Makes a Great Actor - The Stage, October 2018. The Stage – The Best Actors Embrace Danger - Web article by Susan Elkin. 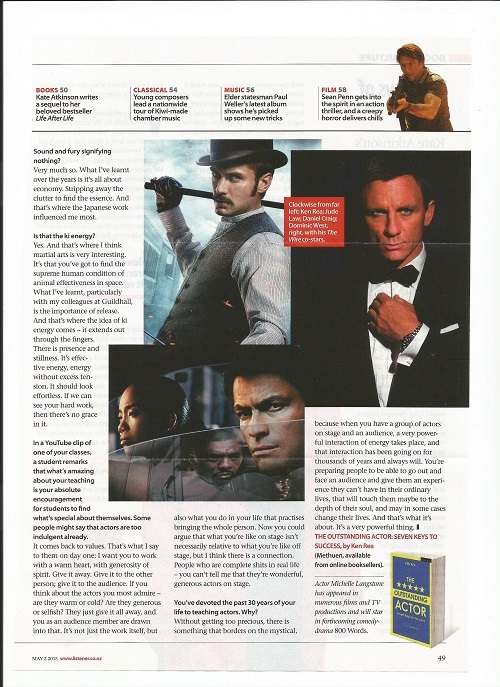 The Evening Standard – Drama teacher to the stars - Print article by Louise Jury. 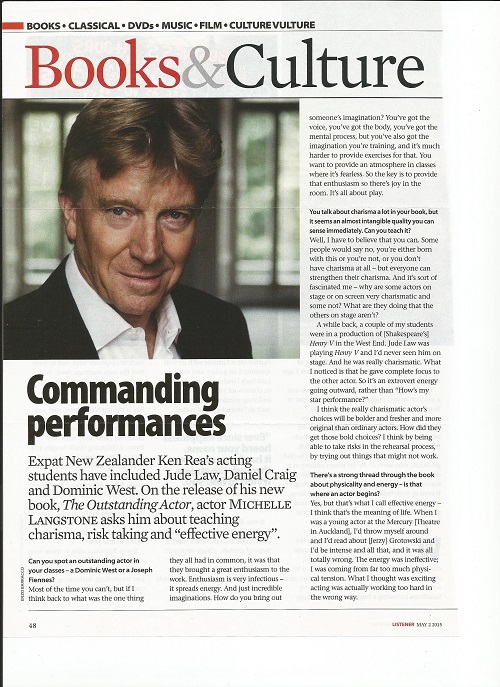 The NZ Listener - Commanding Performances - Print article by Michelle Langstone. 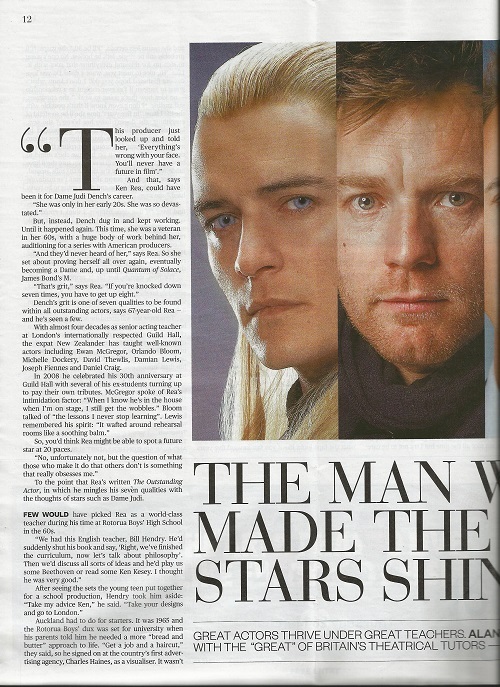 The NZ Herald, Canvas magazine - Kiwi who made the stars shine - Web article by Alan Perrott. The Sydney Morning Herald - The Outstanding Actor - Web article by Paola Totaro. What's on Stage – Book launch with Damian Lewis and Hayley Atwell - Web article by Ben Hewis. Shout Out UK – What makes an outstanding actor? - Web article by Sarah Leigh. NZ TV – Enthusiasm, the secret to acting success - Web article with video interview. Westminster World - The mentor who trains Britain's best actors - Web article and video report by Li Ying and Amie Filcher. 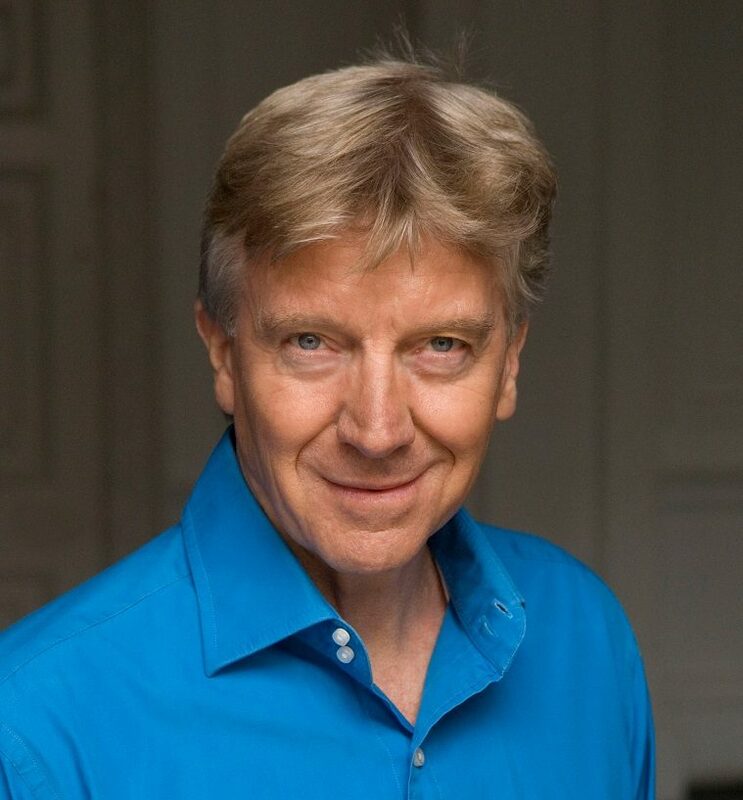 As well as writing his own articles on aspects of business communication and presentation, Ken often features in the work of other journalists as an expert in the field.